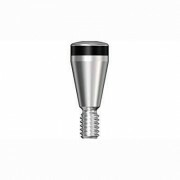 The implant made of pure titanium, is installed in the jaw bone, which provides a strong base for the future of the tooth. He will replace the dental root. Top mounted dental crown, which is made individually depending on the shape and shade of Your teeth. 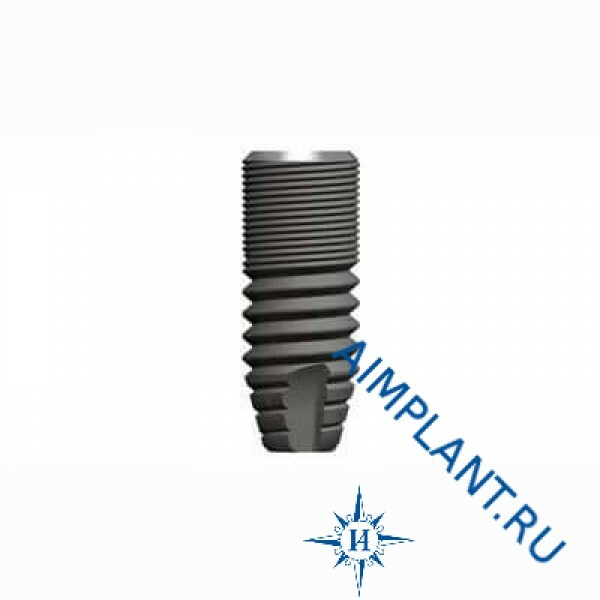 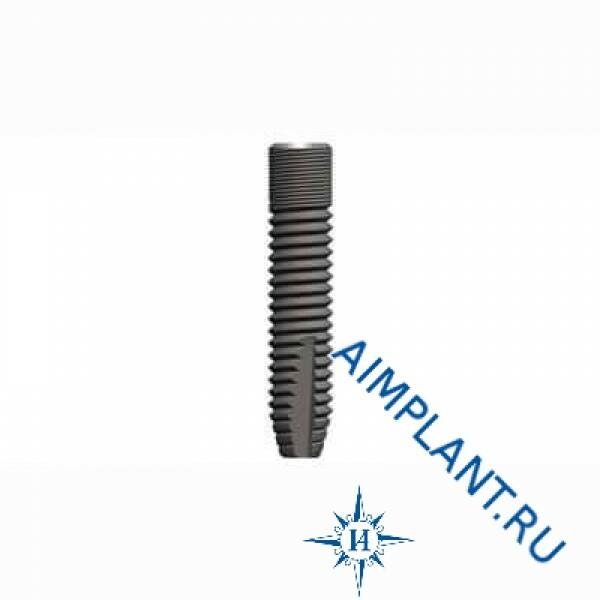 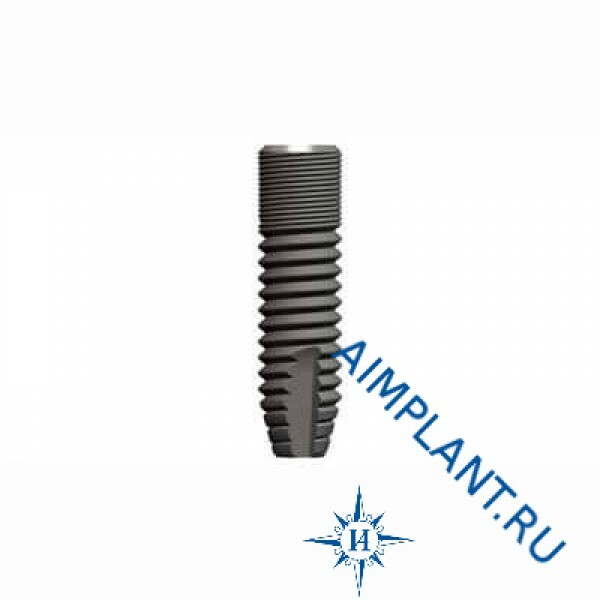 The size of the implant from 6 to 17 mm and a diameter of 3-5 mm. 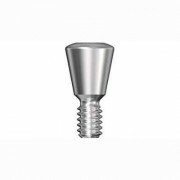 With a specially designed thread and shape of the implant is ensured by a uniform load on the jaw bone and its rapid regeneration. Thus, the implant as if "grows" into the bone, providing high strength.